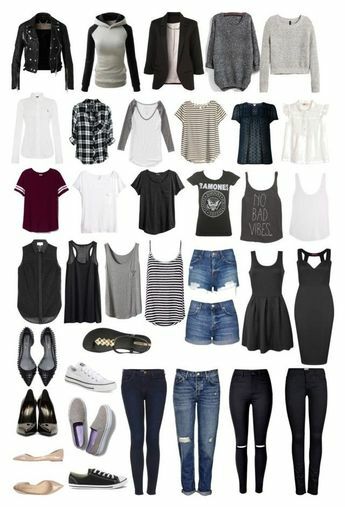 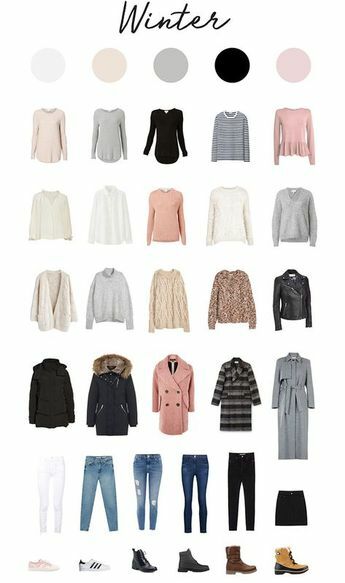 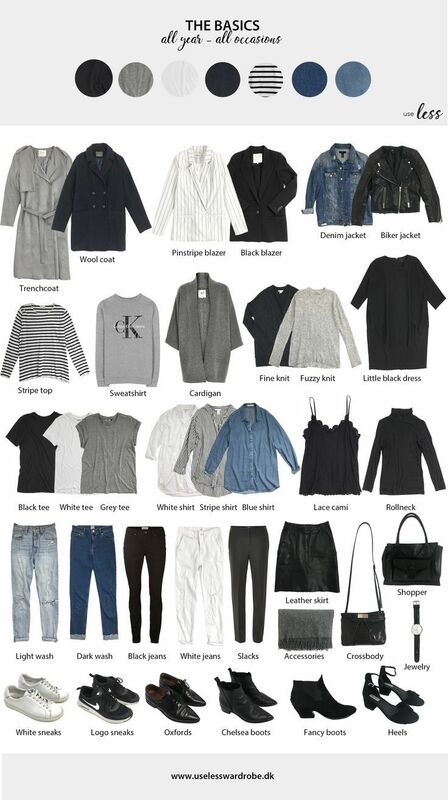 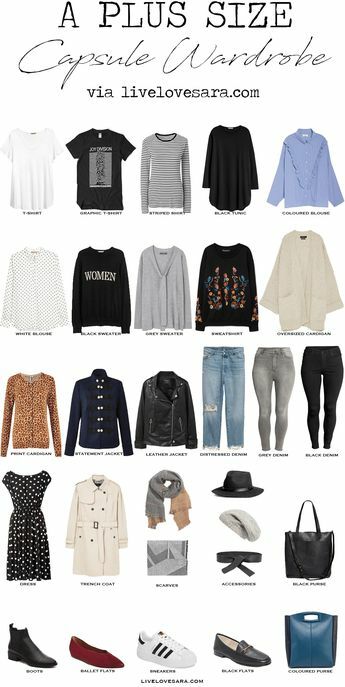 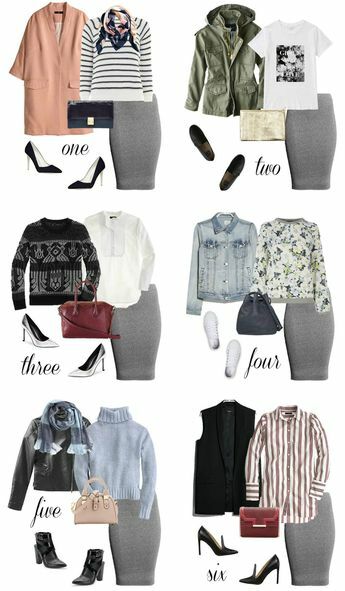 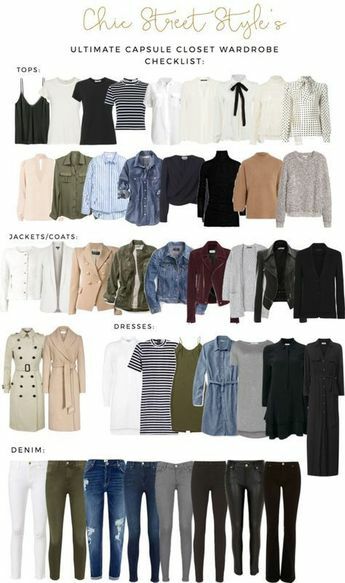 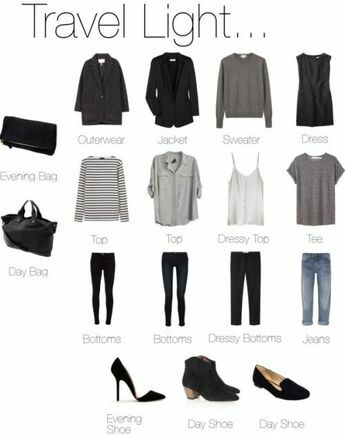 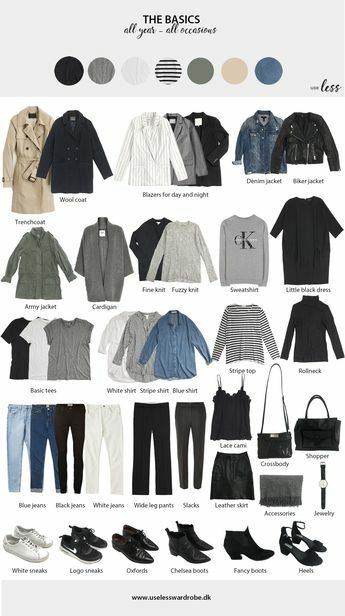 The Ultimate Capsule Closet Checklist. 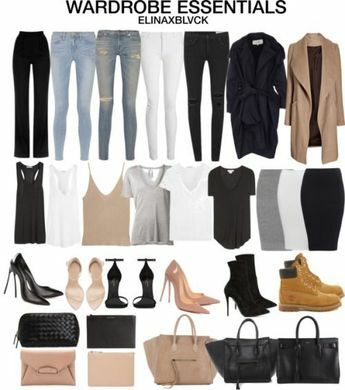 Chic street style. 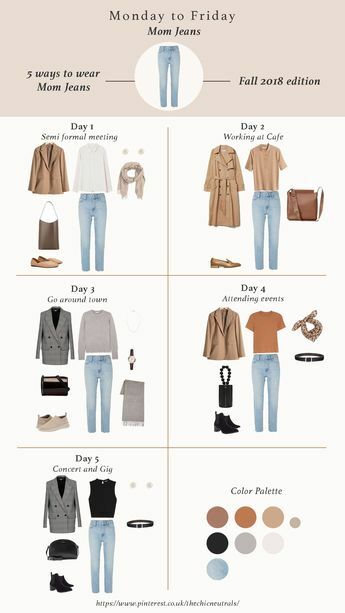 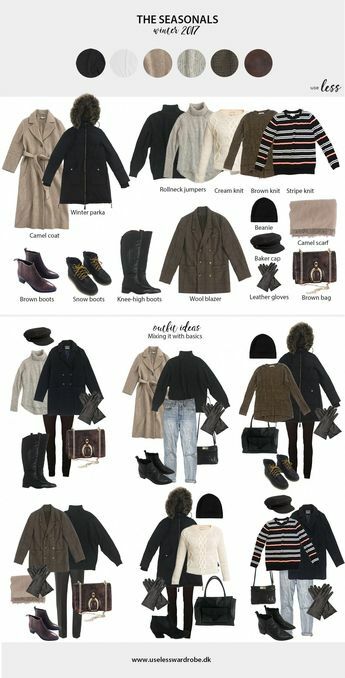 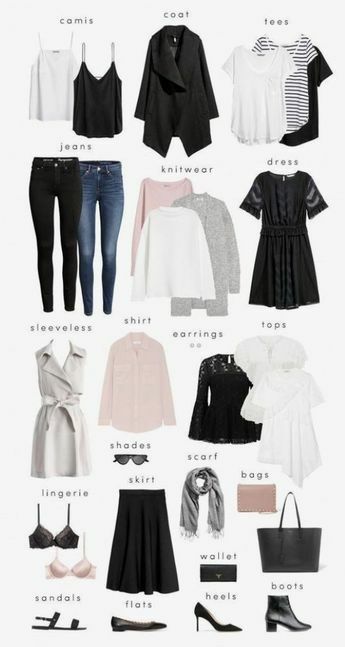 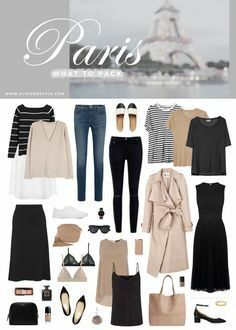 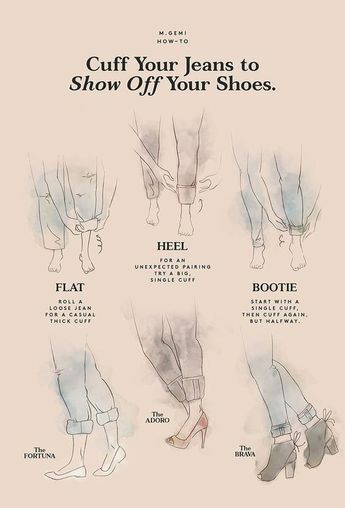 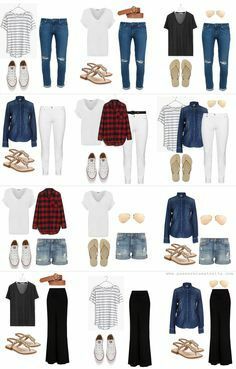 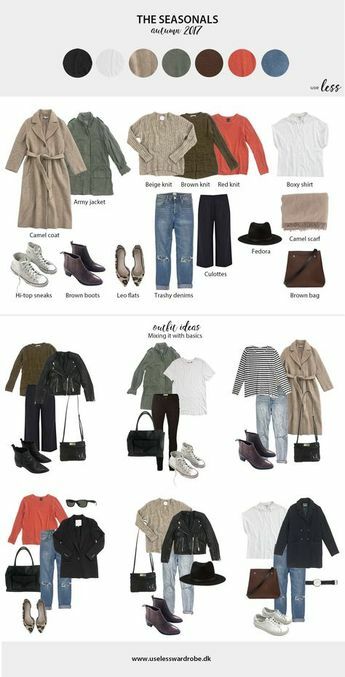 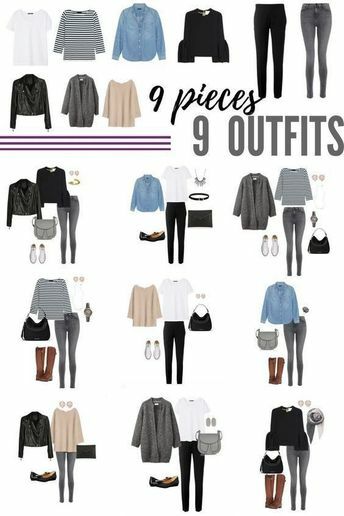 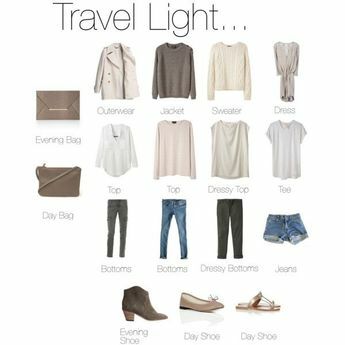 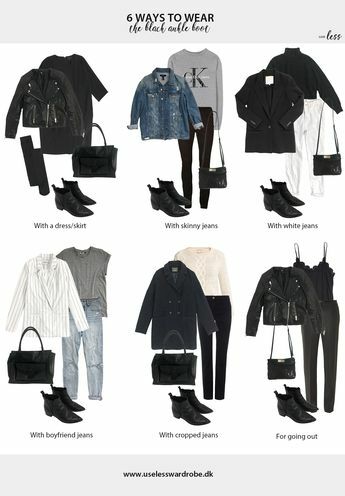 White blouse, olive green jeans, leather or suede jacket, light khaki or cream trench coat, chambray shirt, destroyed denim jeans. 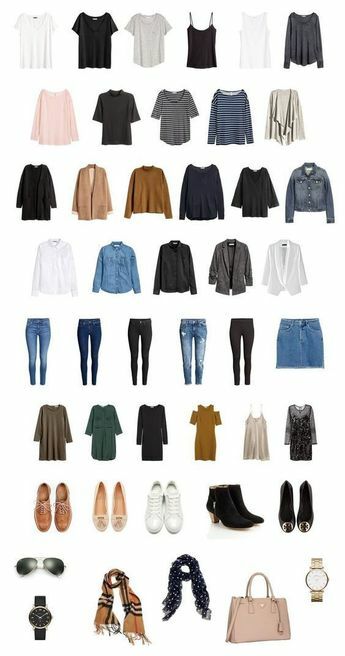 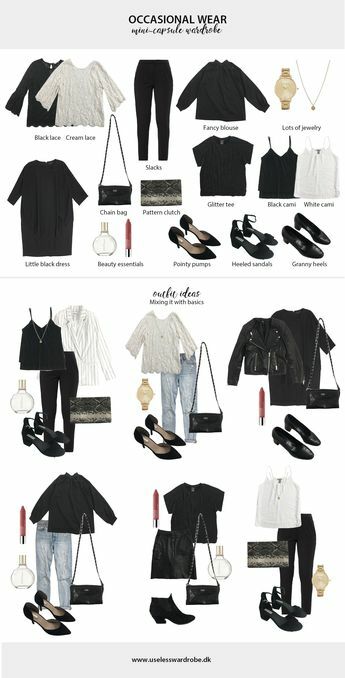 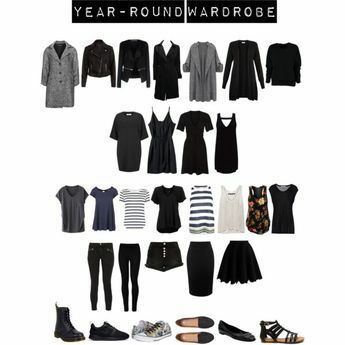 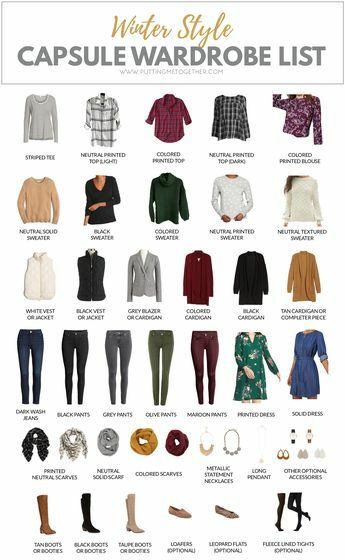 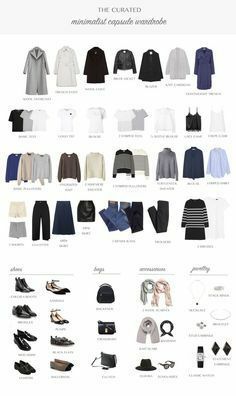 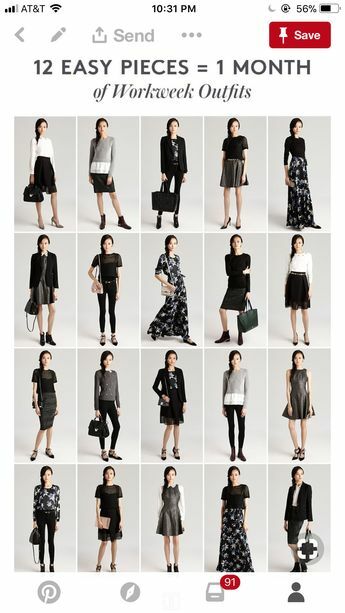 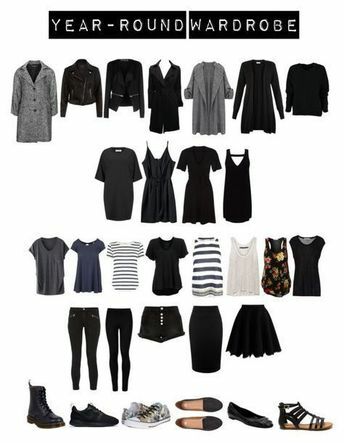 Always looking to create and build on capsule wardrobes. 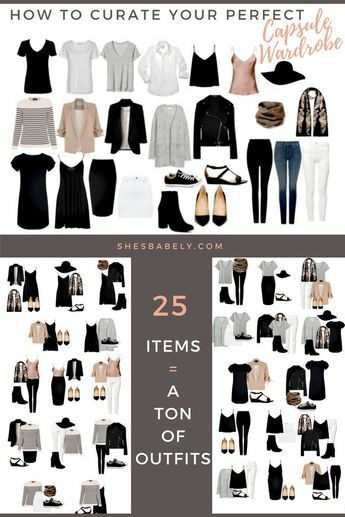 Print might be too busy though something more discrete.